Simone Spearman is a Bainbridge High School graduate who has since moved out of state. 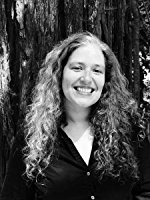 She has fond memories of growing up on the island and credits several of her teachers, including David Guterson, Anne Johannsson, Dan McLean, and Bob McAllister, for having inspired her choices in life. 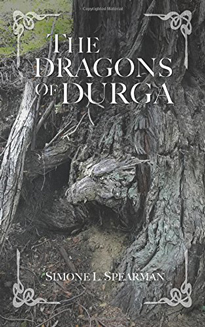 Spearman is the author of The Dragons of Durga (2017), a captivating fantasy book where dragons play the lead role. When Pohevol the Dragon finds out that no Dragons are to be found in the future, three Dragons decide to lead a multifarious group - a green horned spider, a rat bent on unpredictability, a winged cat, and Lily, a shape-shifting human - on an unforgettable quest. Together the group must create a future where Dragons exist.